Easy, effective ballistic protection for the entire family. The Personal Defense Shield is a simple solution to protecting yourself and your loved ones from gunfire. Created from the same Level IIIA bullet-resistant material used by the military and law enforcement, the Personal Defense Shield protect what’s vitally important to you without the cost and uncertainty of other bulletproof solutions. 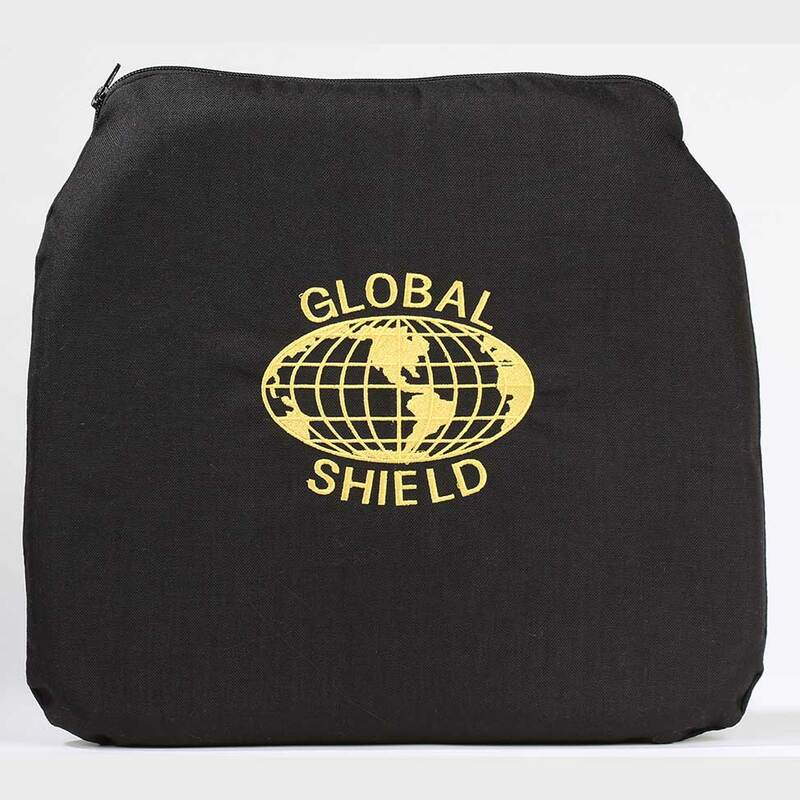 Personal Defense Shield is built from tough, ripstop nylon, comfortable foam padding and a Level IIIA bullet-resistant insert that gives you peace of mind and provides a shelter for you and those who you hold dear in an uncertain world.